Sometimes you look for a new job. Sometimes it is a hard decision to do so, but you know it’s the right one. 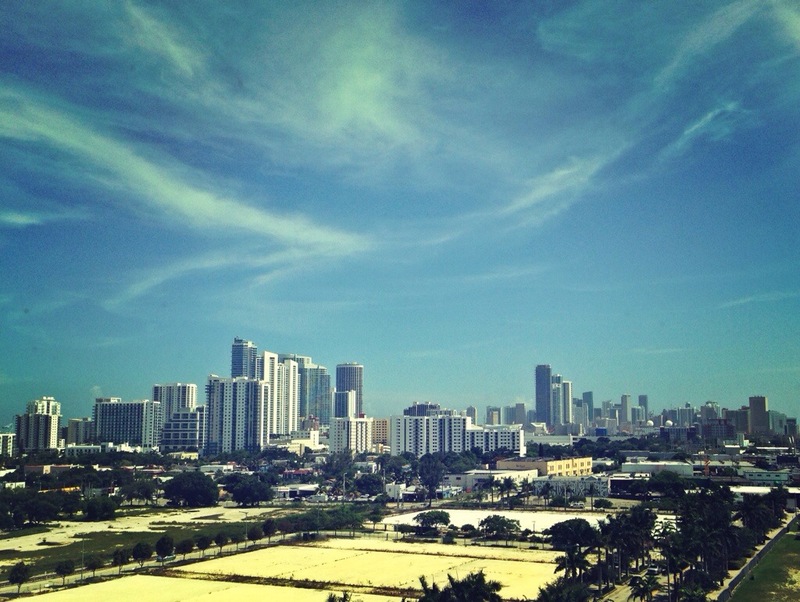 While I will still reside in Minnesota going forward, my new company headquarters is in Miami. I don’t think the view from the office is half bad, especially during the upcoming winter months.